Toni Kerr is a DIY full time artist. 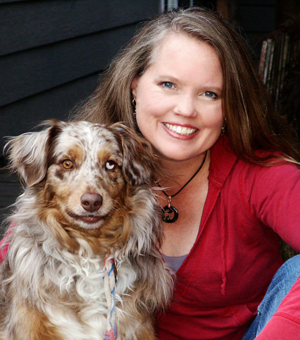 She writes young adult novels, designs book covers, and constructs interior formatting for others. When she's not on the computer, she enjoys building tree houses, not-so-fancy chicken coops, and tends to forget how much maintenance is required for certain types of landscapes. She lives with her husband, two dangerously creative children, an Australian Shepherd, and several small farm animals the city would probably frown upon. Author services are in the works. If you're interested in photoshop-related things (like banners, promo pics, avatars, wallpaper, etc), cover designs (full or epubs), or interior formatting (print or epub), just use the contact form and let me know what you have in mind, and I'll contact you with a quote and timeline based on the current workload.